A sea of dedicated and brave runners will sweep the roads of Catanduanes as over a hundred participants are expected to participate in the 1st Isla ng Catanduanes Ultra Marathon 2016 to be held on October 21 and 22, 2016 in the capital of Island, Virac. The marathon will cater to enthusiasts from all walks of life, young and old, professionals and beginners, foreigners and locals. The Ultra Marathon will prove to be a celebration of what runners of every shape, size or age can achieve. The race will cover the towns of Virac, San Andres, Bato and Baras for 110k while the 65k Virac, Bato and Baras. The marathon will also be boasting the picturesque destinations of Catanduanes. With Balacay Point serving as the U-turn point of the race, participants will get to see and experience for themselves the charm of the province. Organizers John Henri “Jham” Mariano and Lao Ogerio, both natives of the province, have expressed their desire to promote Catanduanes not only as a destination for runners to get together and be fit but also as a place where they can get just take a breath and appreciate the stunning vistas. Another advocacy of the race is to help the Philippine Red Cross and to support the projects and programs of the province. The event organizers have been household names in the running community for years. Both have equally invested time and effort to sustain a healthy lifestyle, something the duo wants would-be runners to be inspired to do. Mariano has been an active contributor for the Filipino Running Community as a blogger and is currently handling two websites – jhamjhamrunner.wordpress.com and www.siguecorrer.com.Both sites also act as a calendar for running events across the country. Coorganizer Ogeria on the other hand, is known for his various achievements in the ultramarathon community, bringing home champion titles for ultra-running events like 3rd Tanay 50k Ultra Marathon Race and 2nd Antique 100 Miles Ultra Marathon. 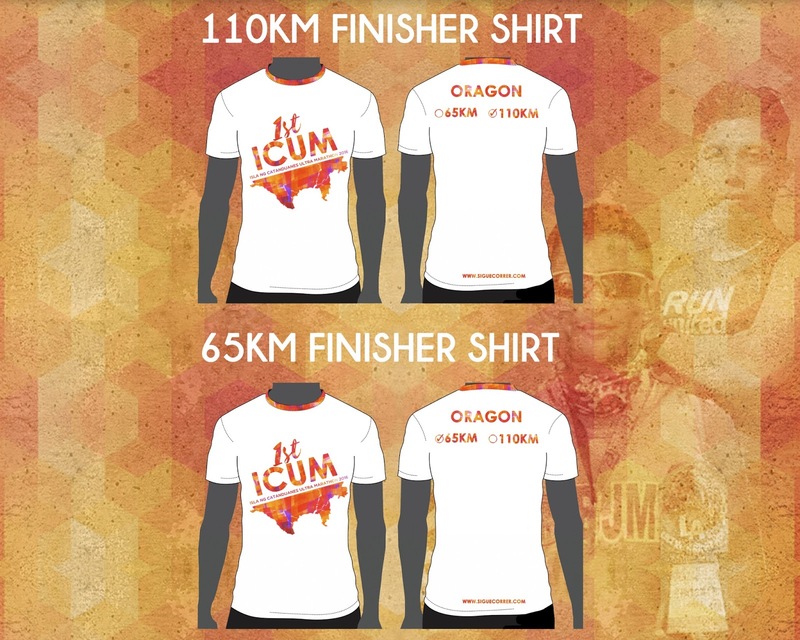 The Catanduanes Ultra Mrathon will have two main race categories – 65K and 110K. Regular registration fee for the 65K is PHP 2000 and for the 110K is PHP 2500. However, organizers are encouraging participants to register early so as to get a PHP 500 off for both categories. Both 65k and 110k runners will get a bib, finisher’s shirt, finisher’s trophy, finisher’s medal and a post meal. A fun run will also take place on October 22 for children, family and local racers. For only PHP 250, runners for this category will get a singlet and a bib.